My daughter can talk about anything. Her imagination is WILD! But getting her to put that imagination on paper is a bit of a challenge. 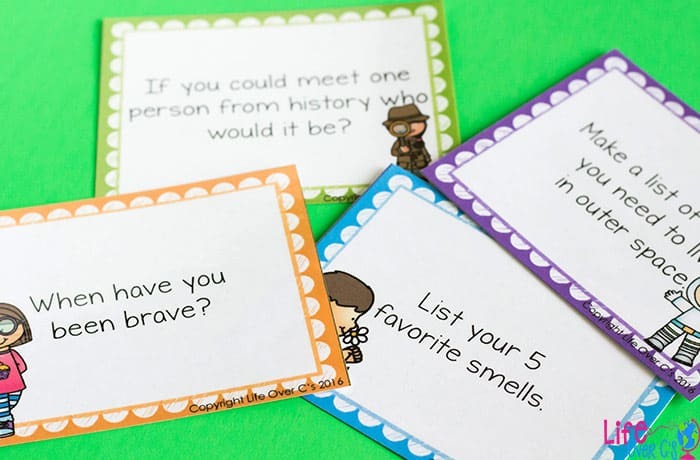 I created these free printable writing prompts for kids, specifically with her in mind. 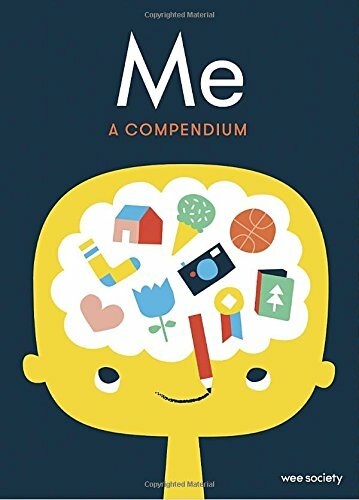 They harness the awesomeness of her imagination while creating open-ended writing opportunities that can work for a large range of writing abilities. 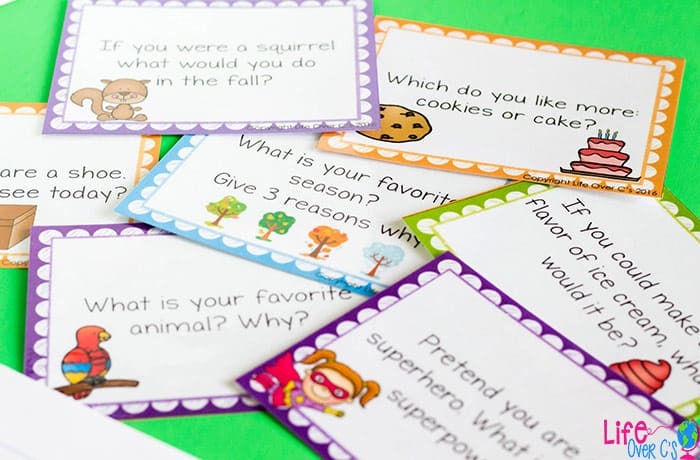 To prepare the writing prompt cards: Print, laminate and cut apart the cards. If you want, you can place the cards at a writing center and have the kids visit the center throughout the day. We keep our cards in a bundle near my daughter’s writing notebook to keep things simple. 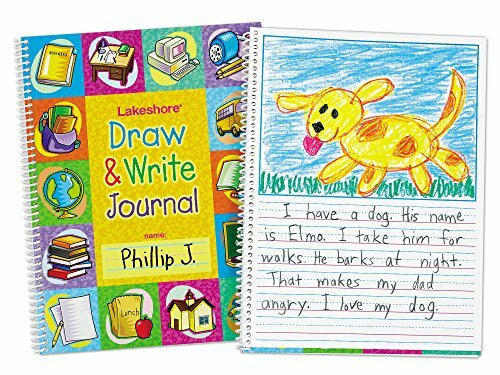 Despite being able to create amazing stories in conversation, my daughter has trouble putting together more than one sentence on paper, so a trick that we’ve learned is to have her type her writing assignments on the computer first and then she copies them into her notebook. Of course, we could skip the notebook altogether and keep it all digital, but I felt that she needed to keep working on her handwriting skills at least some each day. You can use them according to the skills and abilities of your kids! I’d love to hear how you adapt them. 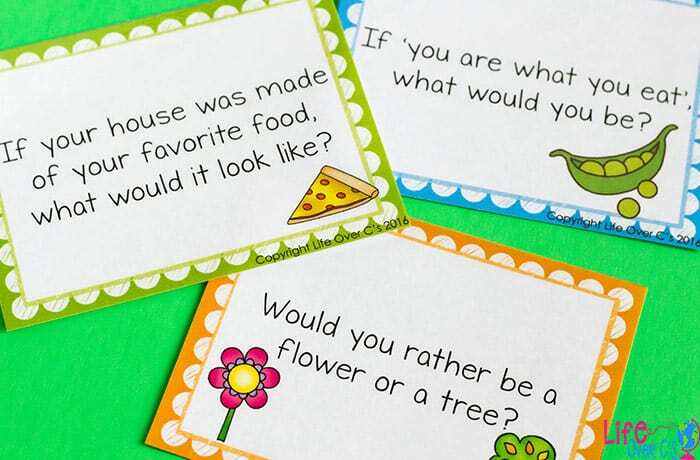 These writing prompt cards have some really fun questions! Some are very simple and could easily be answered in one sentence, but for a strong learner, you could ask them to explain their ‘why’ or convince you of their choice. In general though, these aren’t intended for lengthy writing assignments. 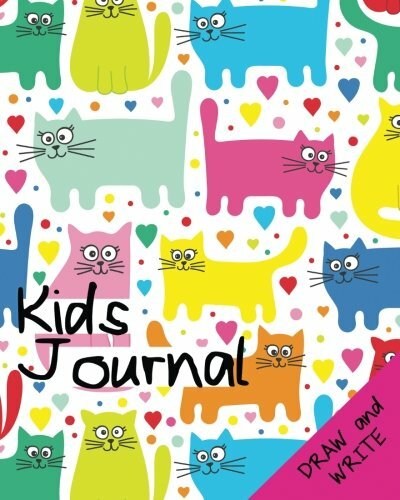 Instead they are simply a way for kids to practice putting their thoughts on paper. A few cards work on list-making skills. You can keep it simple by allowing phrases or extend it by requiring full sentences. I find that those questions are very important because they help kids to process their emotions and help me to know what they are dealing with inside their beautiful minds. 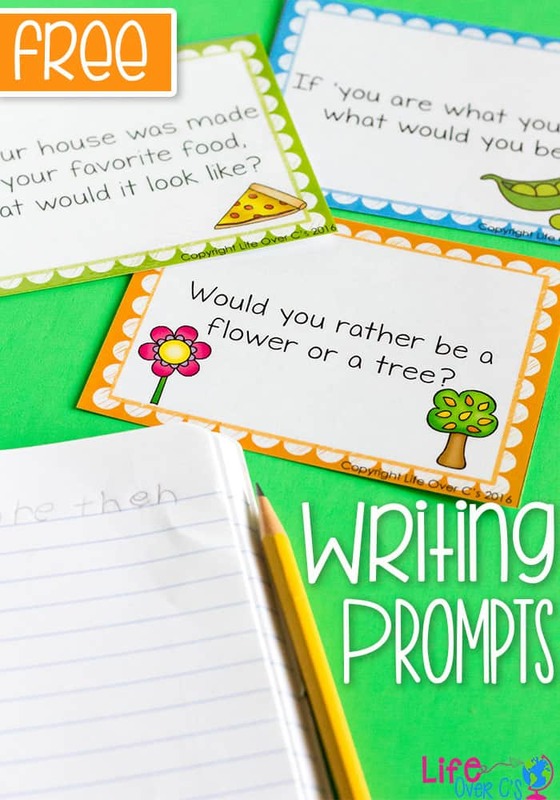 I’d love to know how you use these writing prompts with your kids!